Northumberland Police are encouraging landlords in Mortimer to take advantage of a crime prevention initiative by getting their boilers marked for free. The scheme, which began in December, is aimed at deterring metal thieves who break into vacant properties to steal boilers and copper piping. It involves crime prevention advisers (CPAs) visiting properties in the area and using a specialist kit to mark the boilers and other metal items. 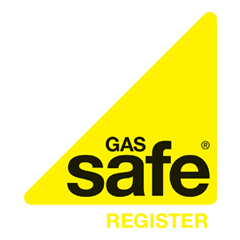 A unique reference number is marked, which is kept on a secure database, so if the boiler or pipes are stolen they can be traced. The reference numbers also allow police to link criminals caught stealing metal to the exact crimes. Homes that register for the marking scheme will get warning stickers that can be displayed in windows and a tamper-proof sticker to put on the boiler itself.